Lights, radios, tubes were symbols of modernity and their manufacturers supported some of the best modern graphic design of the period. 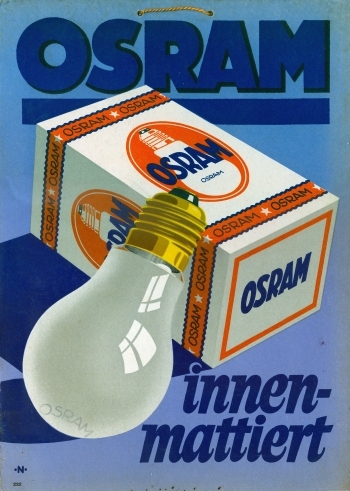 Osram was one of the leading companies which employed this kind of design in their advertisements. These two examples are stand-alone (12″ x 16″) small sized advertisements that were meant to be hung in store windows or on walls. 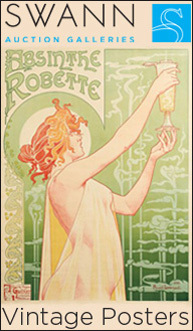 This was created by Walter Nehmer in the later 1920s and were part of a wide campaign by the company. I can find no information about Nehmer. I did find this picture on Twitter showing Nehmer’s office address as advertised in the 1920s. 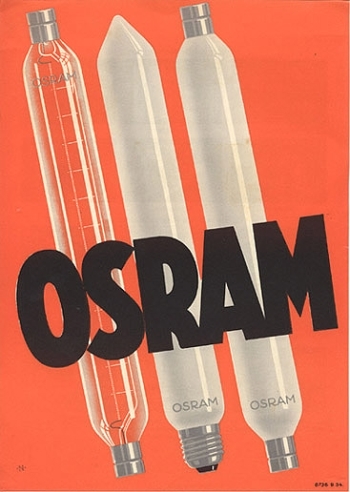 This example is for another Osram ad that still has the strings from which it hung from the store wall attached. I love the both and will dig up some others to post later.